Apple has recently joined Thread Group, an organization focused on offering mesh Wi-Fi network solutions for smart home devices. According to a new report from 9to5Mac, Apple’s role will be as a member of the Thread Group’s board of directors, which suggests a possible interest in adopting the technology as part of the HomeKit protocol. The group’s mission is “to focus on education, marketing, promotion of the Thread Networking Protocol, and ensuring a great experience through rigorous, meaningful product certification,” reads the group’s website. Thread competes with better-known mesh options Zigbee and Z-Wave, which have only achieved modest success since entering the market, and arguably Bluetooth 4.0/LE, which was updated with mesh support last year but seemingly hasn’t seen much adoption. 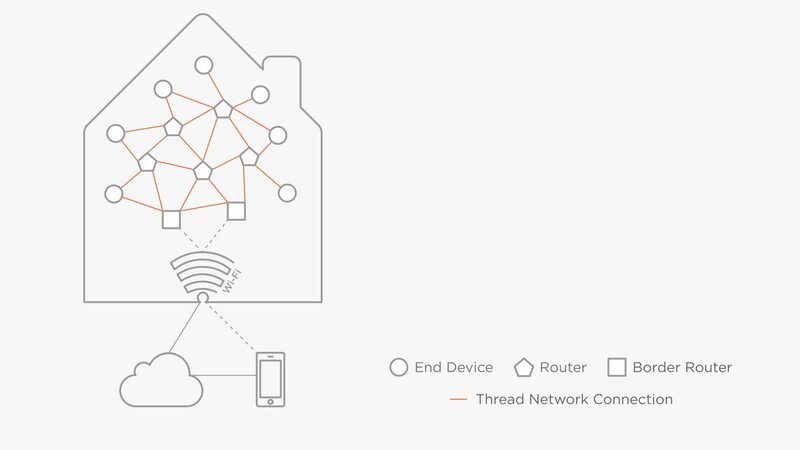 As Thread’s focus is on home devices, the concept is to interconnect everything from smartphones and tablets to home heating, water, cooling, lighting, and security products within an encrypted network. Currently, Apple only allows certain products to operate on battery, requiring others to be plugged into power constantly. 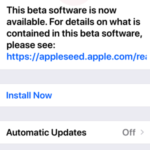 HomeKit cameras are one example of an accessory that is unable to run on battery, even though there are many non-HomeKit devices that do. While Apple‘s participation in the group doesn’t necessarily mean that it’s re-entering the router market, it does increase the likelihood that future products — including both HomeKit accessories and devices that control them — will support Thread mesh networking.